WhatsApp for Android has been updated to version 2.12.38 which brings the new Material Design overhaul to the app. You get the new animations, transparent status bar, the menu bar that expands and collapses when you scroll down, new iconography, and much more. Besides the visual changes, the functionality of the app remains the same. 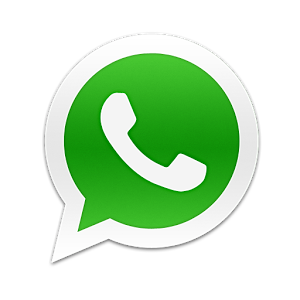 WhatsApp is still is the process of perfecting the Android app before pushing it out to the Google Play Store. The final version that arrives on the store may be newer with more visual updates as well a few design changes and animations before it is released to public. If you dont want to wait for the official rollout, you can download the APK directly from the developer by following the source link below.